Susan Lamb Cook is an active performer and educator both nationally and internationally, and is sought after as soloist and chamber musician with performances throughout Europe, the Far East, and the United States. She is on the artistic staff for the Classical Music Festival in Eisenstadt, Austria, and has served on faculty for the Vianden Festival, Luxembourg, and the Saarburg Festival, Germany. Susan is currently Lecturer in cello and chamber music at the University of California, Davis. Her tours of China have included performances and master classes at the prestigious Shanghai Conservatory and in the cities of Jinan, Liaosheng, Dezhou, Qilu, Hangzhou and Xiamen. She has performed and given master classes at San Francisco State University, Scripps College and Harvey Mudd College, and has been featured on Austrian National Television. Susan Lamb Cook has performed as soloist with the UC Davis Symphony, the Sacramento Philharmonic, the Camellia Symphony, and the Folsom Symphony, and was featured as soloist with the Classical Music Festival Orchestra for the 2015 Gala Concert in the beautiful Haydn Concert Hall of the Esterhazy Palace in Eisenstadt. 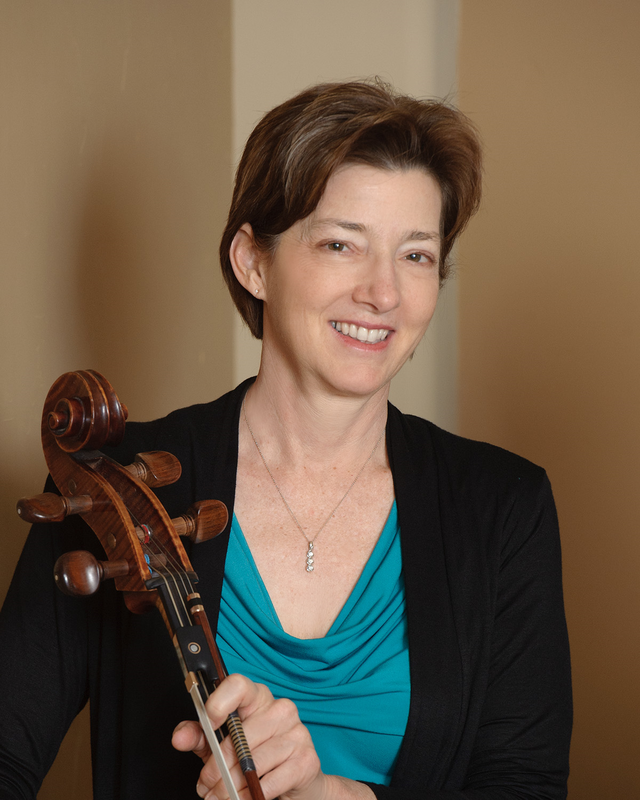 Susan Lamb Cook is a member of the California Association of Professional Music Teachers, Music Teachers’ Association of California, and the American String Teachers Association, and is co-author of Guide to Teaching Strings by Norman Lamb. She is director of the Sacramento Youth Symphony’s Chamber Music Workshop, and her students perform regularly for competitions and public concerts.